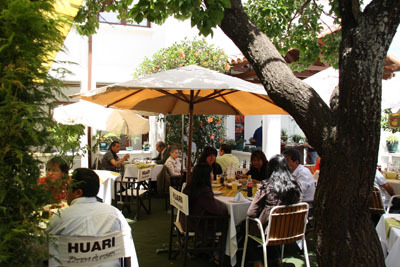 El Huerto is definitely one of the best restaurants in Sucre. 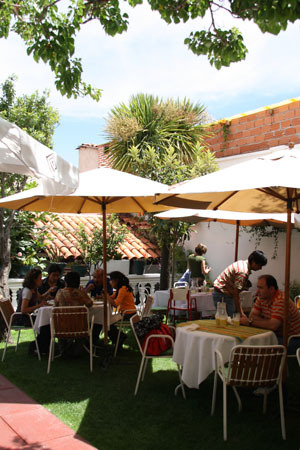 Set in a lovely, leafy garden full of flowers you can enjoy great food whilst relaxing under the large shades set up over each table. 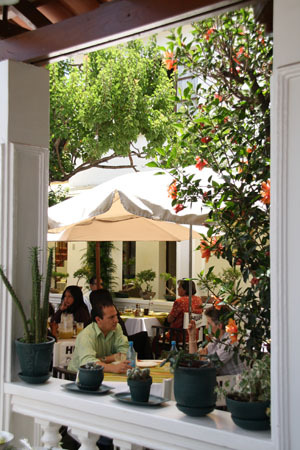 The friendly and attentive staff serve you typical dishes from Sucre including a wide range of different meats, fish, seafood, pasta, poultry and soup. 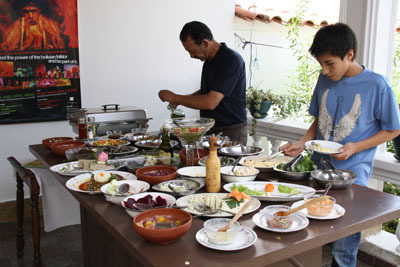 During lunch time there is also a salad bar where you can choose from the various delicacies on offer.